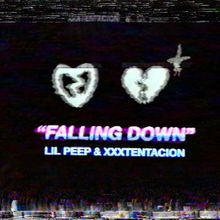 “Falling Down” is an alternate version of the song “Sunlight On Your Skin” by Lil Peep and ILoveMakonnen. 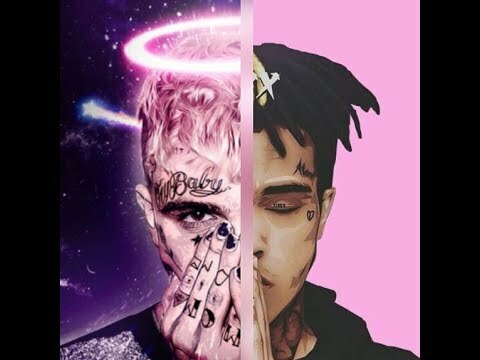 This version instead features XXXTentacion, it was made after Lil Peep’s death. The song was released by the label, Columbia Records. 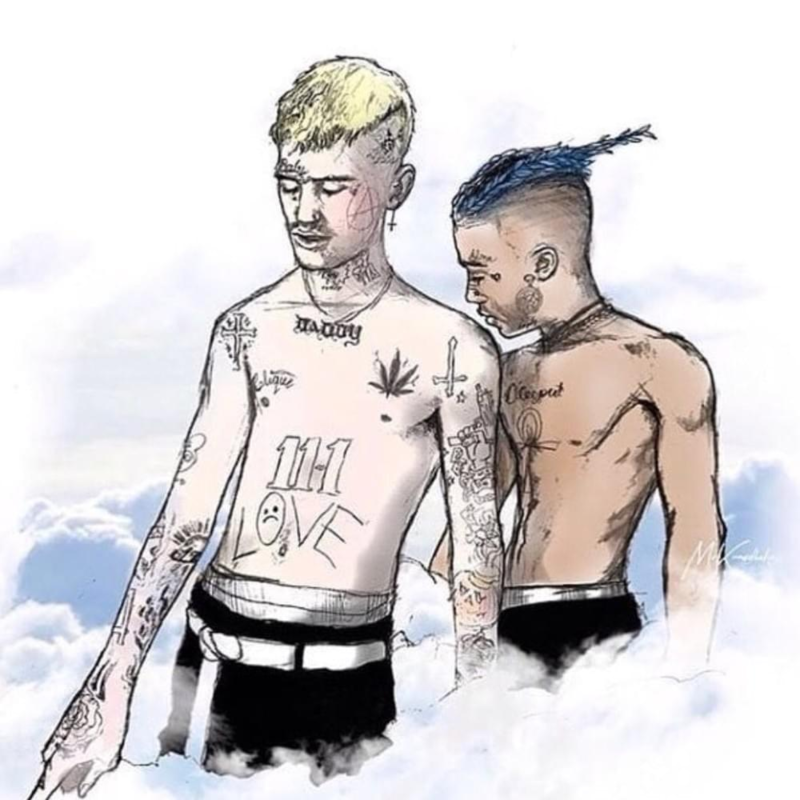 Once the new version of the song was confirmed, many of Lil Peep’s close friends, family members, and collaborators were outraged by the songs new feature. Lil Peep’s mother stated in a commentreplying to a fan that it wasn’t her choice X got put onto the song, it was iLoveMakonnen’s choice. It's unfortunate because it's like, yo, when people die, that's when you're there, you know?